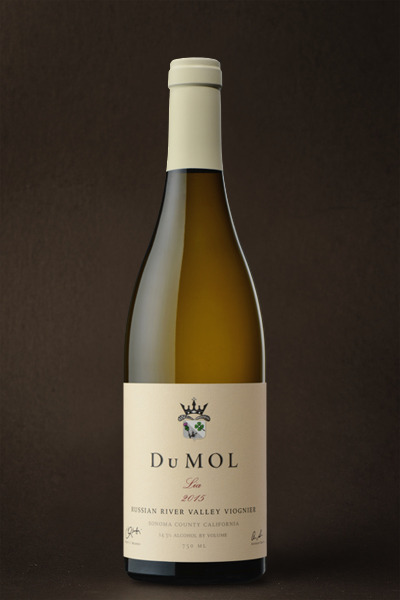 Vibrant, effusive aromatics jump from the glass: spiced apricot, orange blossom, white flower, sweet hay and ocean spray. Powerful fruit forward palate entry then broad oily viscosity, layered and creamy. Lemongrass, ginger and white peach then richer almond paste. Grapefruit zest, chamomile and jasmine on the mouthwatering finish. The addition of grapes from the legendary Timbervine Vineyard makes our new Lia Viognier bottling our finest effort to date. 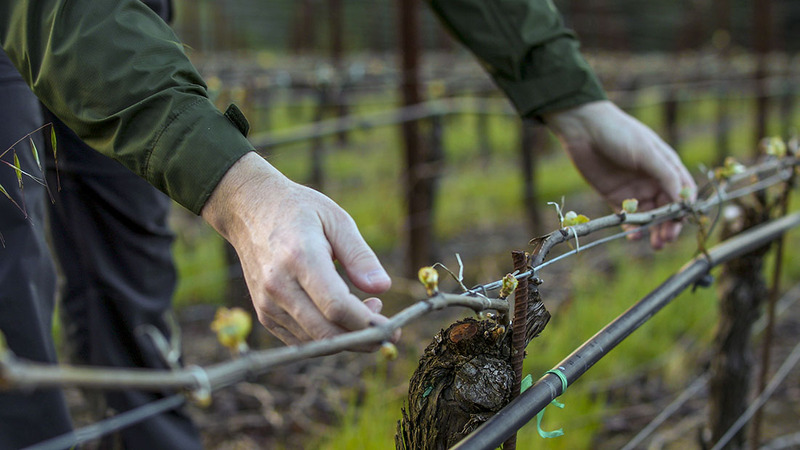 These non-irrigated twenty-five year old vines, planted on a rocky wild mountainside, burst with deep oily peach and apricot fruit allied to a strong mineral-slate tanginess. This is some of the finest Viognier in the world and a perfect blending partner to our other two long-established sources. The wine gains a deep fruitiness as it opens in the glass becoming layered, seamless and textured but always underpinned by vibrant cool climate shimmering acidity. As usual the wine offers uncommon age ability for a Californian Viognier — you can drink this from release for four or five years and watch it increase further still in oily viscosity. Like all our chardonnay wines, don’t serve this too cold, approximately 55°F.